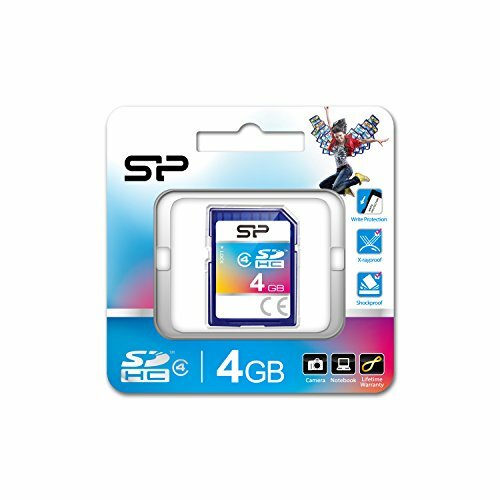 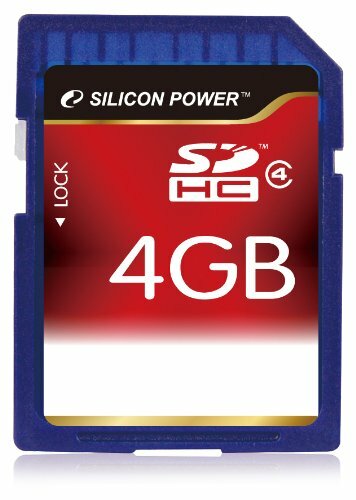 Get high capacity storage for your data, pictures, movies and music with this Silicon Power SP004GBSDH004V10 SDHC Memory Card! 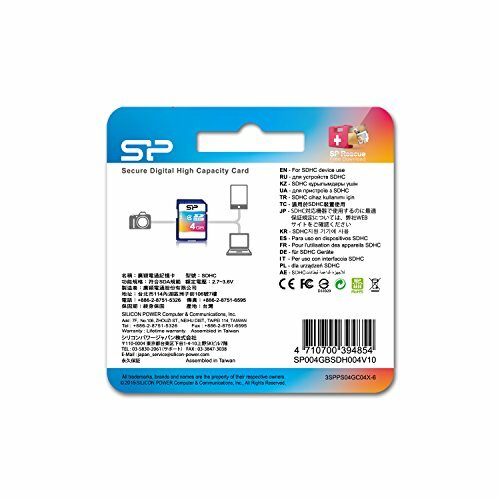 It's compatible with your mobile phone, PDA, MP3 player, digital camera, notebook or desktop PC! 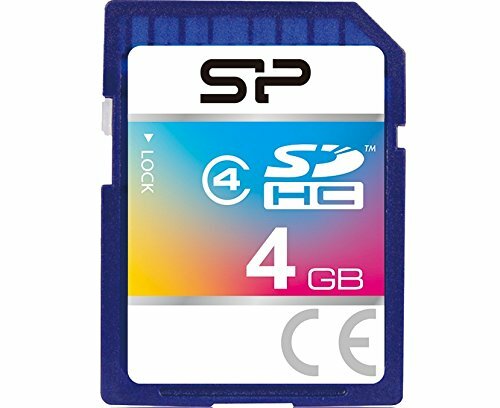 This 4 GB SDHC memory card uses a Class 4 speed rating that delivers a minimum data transfer rate of 4 MB per second!